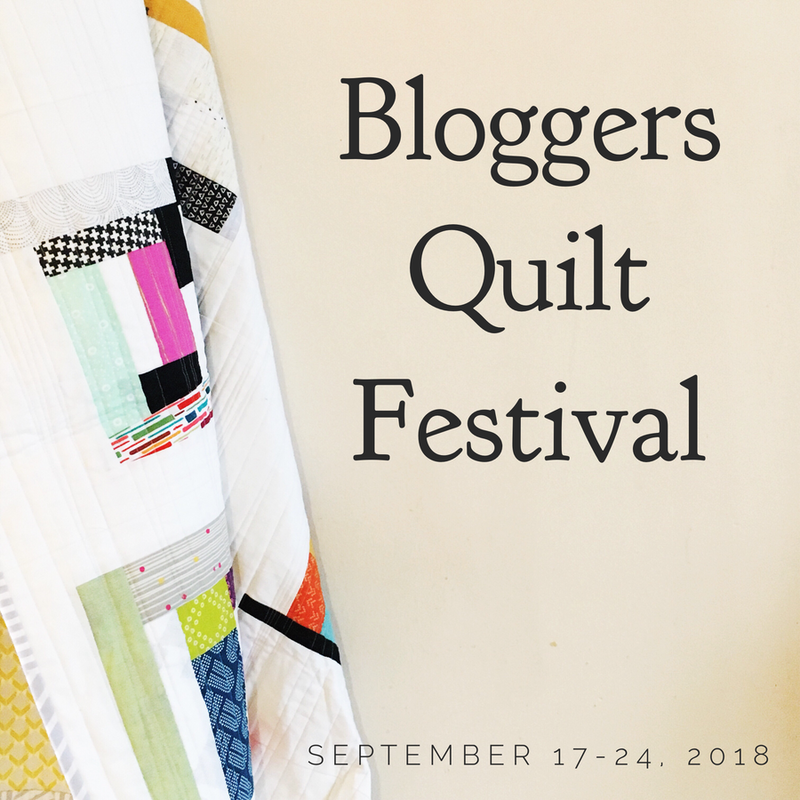 Blogger’s Quilt Festival – Last Call! Hi friends! Sorry about any confusion or frustration that you may have run into with the opening of the Festival! The links were all messed up, and being away from my computer it took me a little while to realize it and get things fixed up. 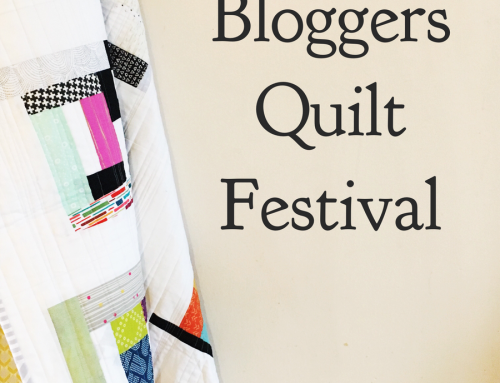 I’m so excited to see many beautiful entries in the Festival so far! 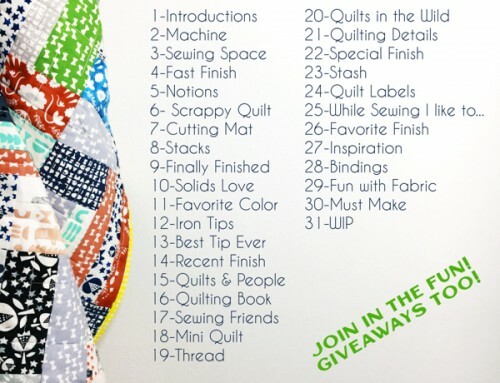 If you haven’t yet posted, there’s just 36 hours left to get your quilts entered! If you run into any trouble getting images or links to show up feel free to email me, and I’ll see what I can do to help. I just need a link to your post and the category you are linking to, to find and help you quickly. I’ve had a number of people ask about incorporating Instagram, and I’ve thought about it lots, but I haven’t found a good way to keep tabs on both the blogs and IG posts. For 2016 I’m considering moving the dates, and may have one Festival specifically for instagram. I would love to know if any of you have thoughts or ideas on those concepts! 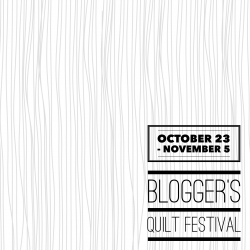 Look for the countdown on the linky’s – they really let you know when you have run out of time! 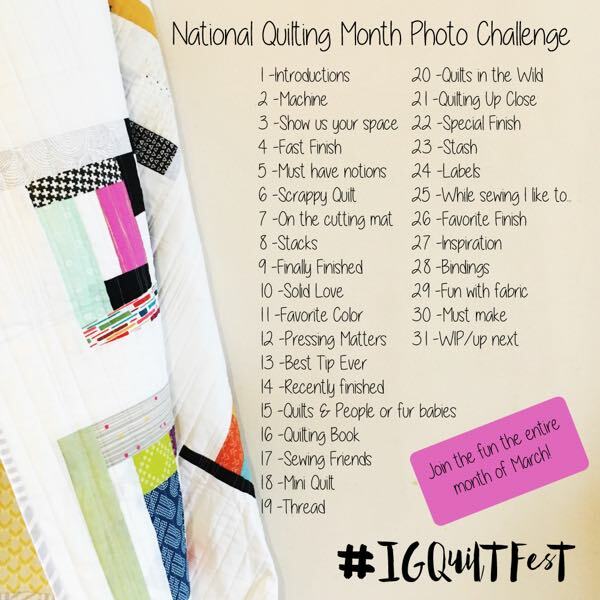 I’ll be back on Friday with a post with all the quilts, and the Viewer’s Choice quilts, so we can vote in one spot! 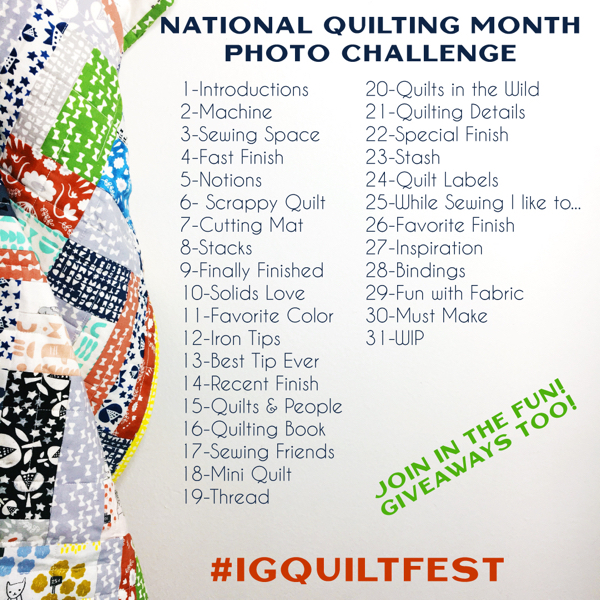 PS – I almost forgot to encourage you to nominate your favorite quilts for the Viewer’s Choice awards! You can do that HERE. Thanks! I know I am in the minority but I don’t have a phone that can be used on IG so that would leave me out. I can view IG posts but can’t participate. I am so frustrated by their platform. Just my two cents. Hi Amy. 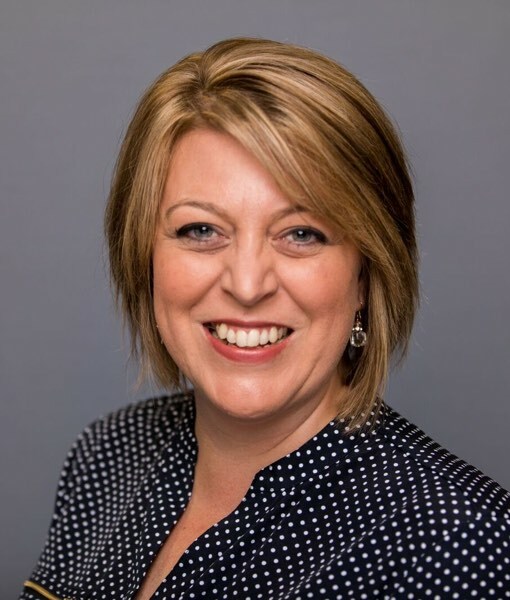 Thank you for all the hard work you put into running this festival.I don’t want to be critical, and know that it takes time to get used to change, but I’m finding your new website quite hard to navigate. I use Chrome, and the text in the blog post keeps running over the tab titles at the top of the page. This is happening quite a lot on your new site. Also, there’s no menu to jump to the other categories in the show. I have to keep opening a category and scrolling down to the bottom to move to another category. 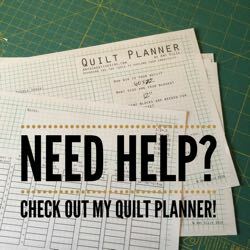 Your move to the new platform is possibly still a work in progress, so I hope you don’t mind me pointing these things out – I’m a software tester (as well as a quilter) so I tend to notice these things. Kind regards. Wendy. Thanks for your notes Wendy. I’ll have to test it in chrome, everything looks perfect in safari. I hadn’t thought to add the categories to the menu, the links are at the top of the BQF page though which is in the menu, if scrolling is the issue. Enjoy the show! Still trying to figure out your blog. 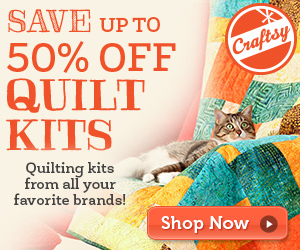 I am anxious to see these quilts and vote but also having problems as Wendy mentioned. Thanks for all of the trouble you go thru to make this happen. 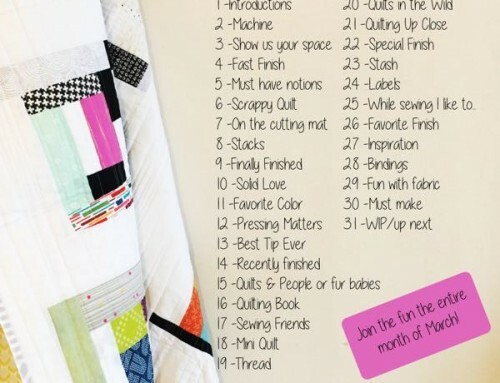 I love quilts and the many different ideas but I am still searching for them. Did I miss something?